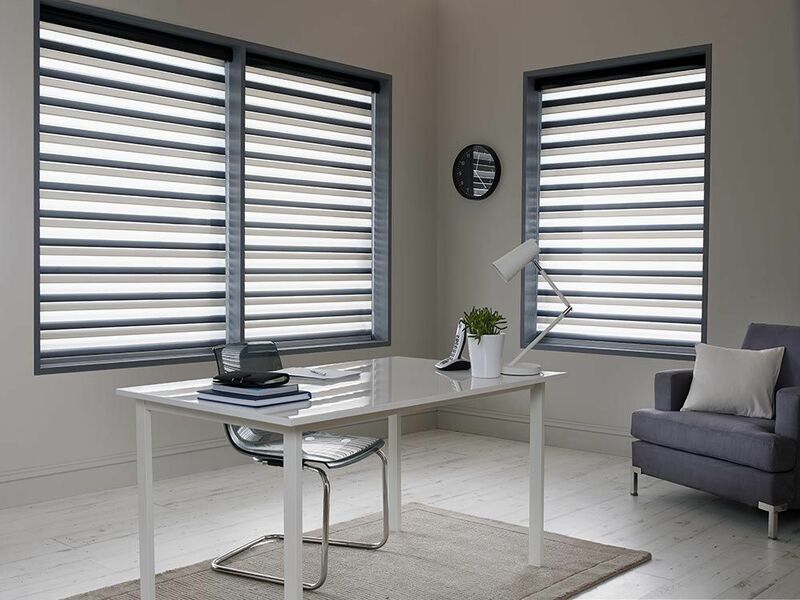 Here at Bury Blinds we feel its important your business finds the perfect solution for you and your employees working environment. 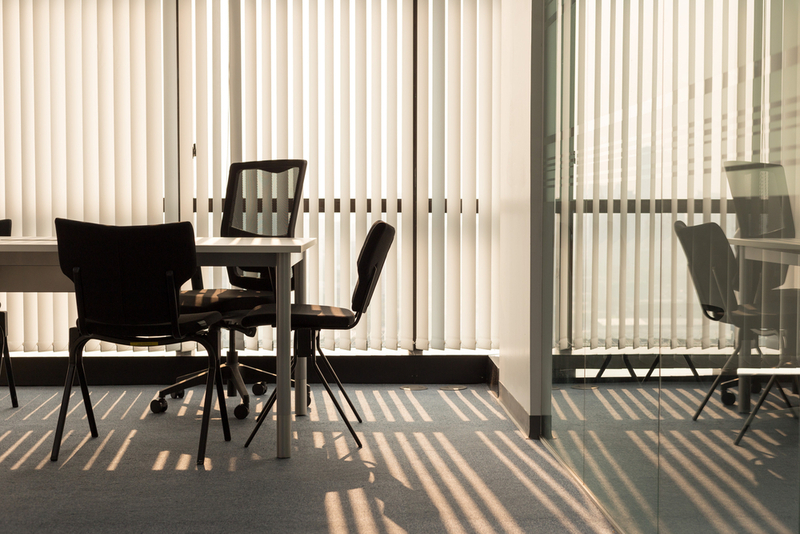 Choosing the right blinds for your office plays an important role in employee morale and performance. We will guide you through the entire process, allowing you to see the many options available to your business. 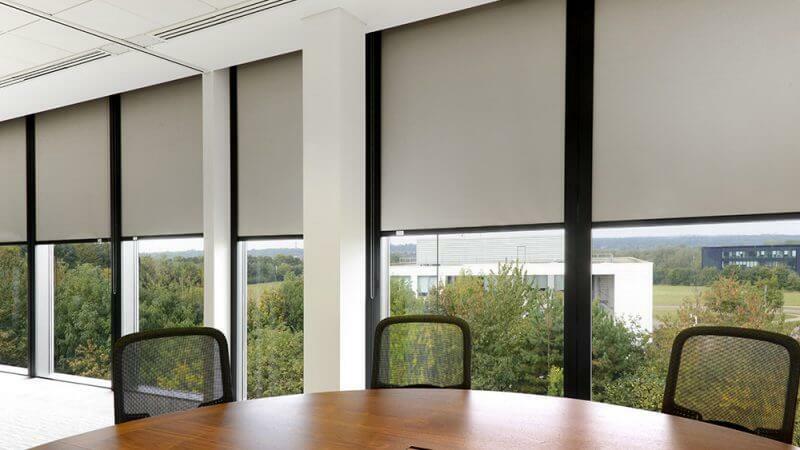 We have specially designed office performance materials to choose from. 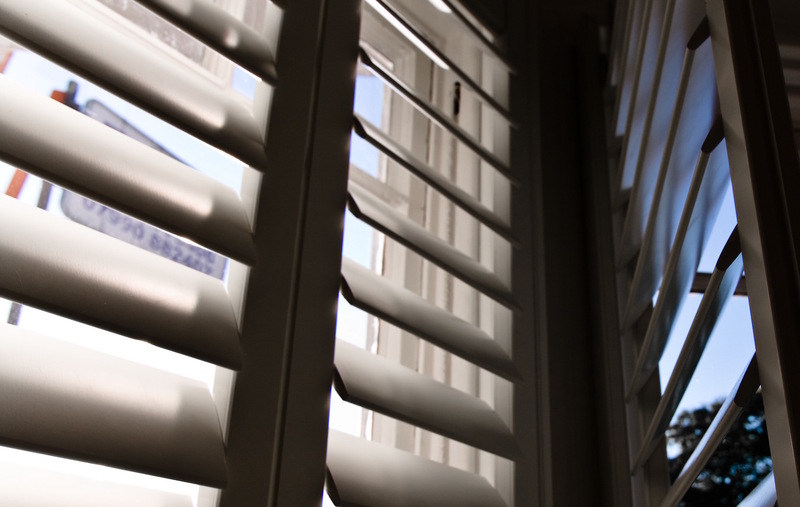 Ranging from Verticals and roller blinds to stunning venetian blinds.  Based in Bury St Edmunds allows us to service all parts of Suffolk and beyond. To arrange your free site survey and expert advise, please contact us.